Imagine being told you have breast cancer and that you must immediately have double mastectomy or risk certain death. Then imagine going through a slightly less invasive procedure by choice, waiting for the results and then finding out that your charts were mixed up with someone else’s and that you never had cancer in the first place. That is exactly what happened to Elizabeth Dawes of the UK. Dawes, a nurse, had to quit her job to get the treatment for her “breast cancer” and was left scarred and in pain after the surgery she never needed in the first place. “To be told you are facing aggressive cancer in your 30s is devastating and of course, I feared the worst and began making plans for my child, and getting my finances in order. I was willing to undergo whatever treatment it took to fight the cancer so when I was told I needed surgery, I didn’t think twice,” Dawes told Daily Mail. She is fighting the hospital to stop this from happening to anyone else in the future. But this also highlights something else: The importance of the second opinion. No one would possibly blame Dawes for trusting her doctor, but certainly things may have gone a different way had she had another exam. 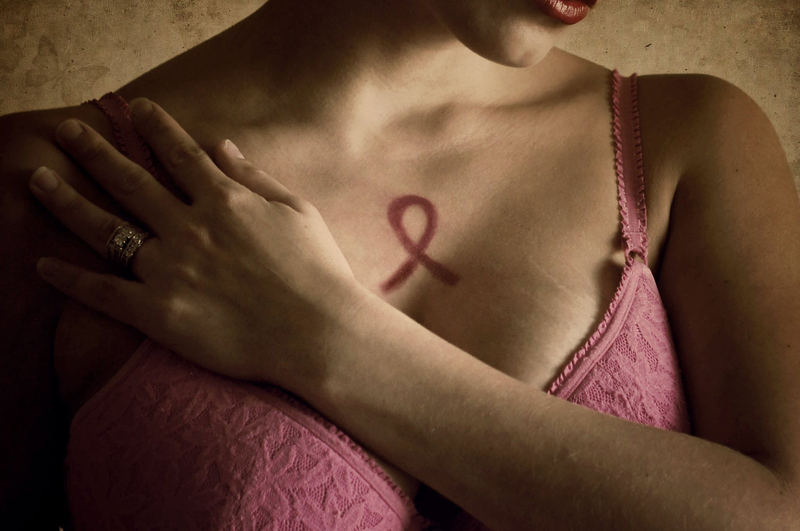 The fact is, we should never trust the first opinion, especially when dealing with something as huge as breast cancer. In Dawe’s defense, she worked for the hospital, so she had every reason to trust them. But even so, it’s her body. She should have been encouraged even by her doctor to seek an outside source. This is a tragic story that could have been even worse. In the end, this is no one’s fault but the hospital. They owe Dawes money and so much more. But as patients, we also need to advocate and fight for ourselves. In the end, doctors can only help us so much. We need to do research and figure things out ourselves. Otherwise we are in the hands of people who can make very simple mistakes into massive, horrible issues.